Former New Jersey Gov. 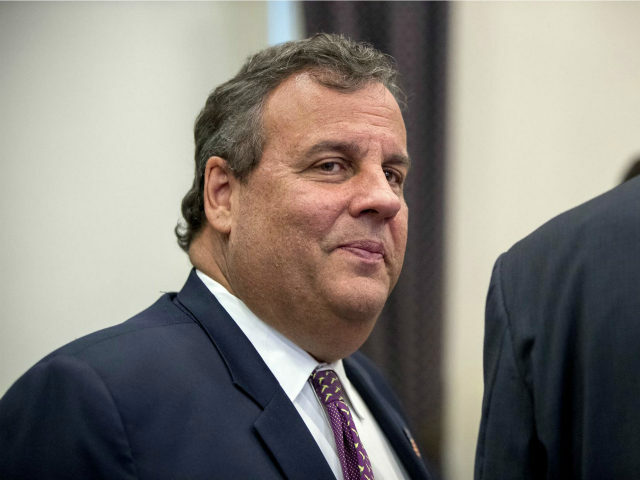 Chris Christie was spotted at the White House on Thursday, prompting rumors that he is in consideration for attorney general. An administration source, however, told CNN that Christie was attending a previously scheduled roundtable meeting on prison reform. Christie shocked the Republican establishment after he endorsed then-candidate Donald Trump for president in February 2016 and joined Trump’s campaign. After the election, the governor declined to accept a position in President Trump’s administration, citing his preference to remain in New Jersey until his term as governor was complete. Another speculation was that Christie was only interested in the attorney general position, which Trump gave to Jeff Sessions as a reward for his loyalty. But others believed that Trump’s son-in-law, Jared Kushner, held a grudge against Christie for prosecuting his father, Charlie Kushner, and forced him out. The CNN story also cites an administration source who says that Kushner and Christie are on good terms and agree on prison reform efforts.